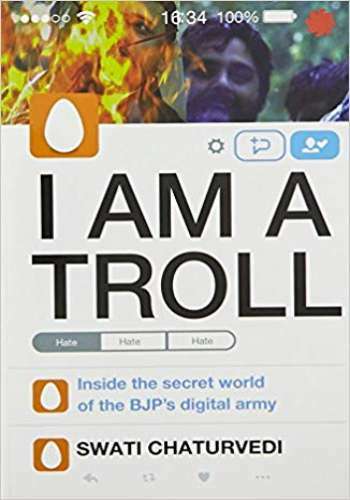 Indian social media is awash with right-wing trolls who incite online communal tension and abuse anyone who questions them. But who are they? How are they organized? In this explosive investigation, conducted over two years, Swati Chaturvedi finally lifts the veil over this murky subject.